Details: This passionate, poignant and powerful historical drama tells the story of an English aristocrat and his Irish wife whose love is challenged, loyalties tested and lives forever changed by the divisive politics and long held prejudices of their time. Set in Ireland during "the curse of Cromwell," Edmundson uses a historical lens to capture the horror of today’s ethnic cleansing and forced transplantation. 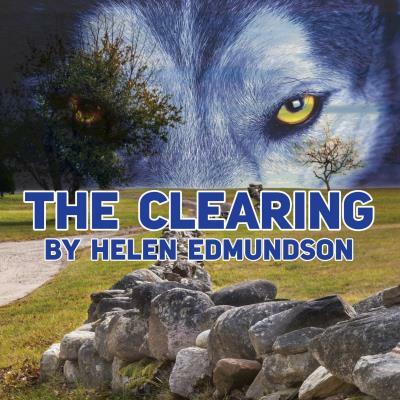 Full of treachery and treason, The Clearing adeptly funnels an intimate love story into a national tragedy presenting a political and moral dilemma that still resonates today.